Spice up your life with the Kiss of Death Roll! Have you Fred to have our Kiss of Death Roll? Shrimp tempura roll base, topped with a layer of cooked whitefish. On top that, a layer of thin potato crisps for texture balance. Within the whitefish layer, we infuse Thai chili peppers from a level of 1 to 5 (level 1 being user friendly and 5 being the spiciest). 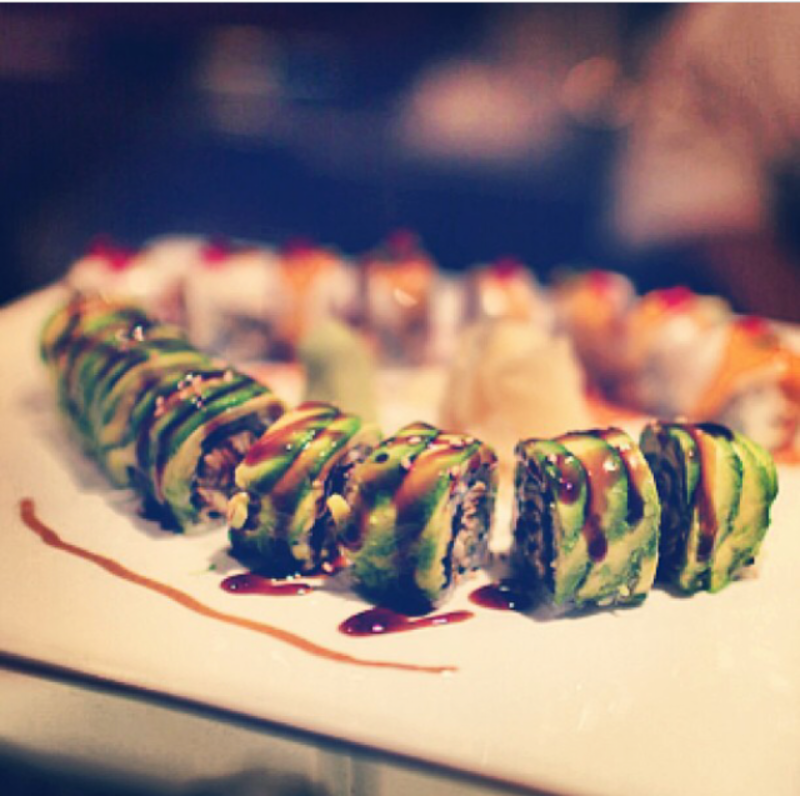 Follow us at @Bluefin2sushi on instagram! Previous Can you guess which roll this is?